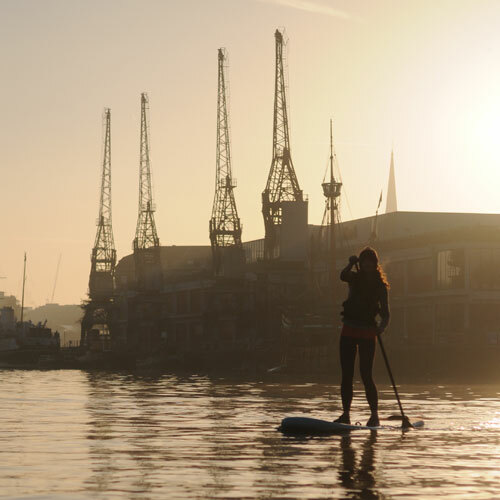 Join SUP Bristol for a stand up paddleboarding adventure and see Bristol Floating Harbour from a brand new perspective. Choose your date from the calendar below and book now. When: Sat and Sun, 11.00 and 14.00 (April–Oct). 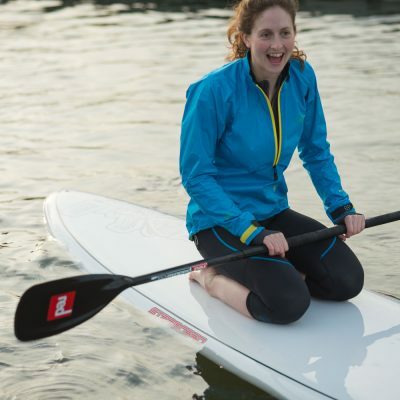 Want to paddle on a weekday? Try a taster session. Online booking: Pre-booking only. Choose your date and book now. You'll be fit to take part in moderate exercise. Our boards have a maximum weight limit of 120 kg.